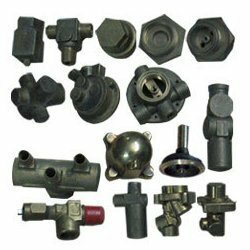 Offering you a complete choice of products which include brass forged valves & fittings. Our domain expertise enables us to fabricate Brass Forged Valves & fittings that finds extensive usage in diverse industries. These Forged Brass Fittings are available in different sizes, thickness and dimension to meet the requirement of our customers. Looking for Industrial Brass Valves & Fittings ?